"We are not just improving the dog world... we're changing it!" Registering a dog with the ACA is painless with our simplified forms and online services. ACA provides all owners of registered dogs with full pedigree services and certifications for health tracking, obedience and conformation titling. Read about the different breeds history, characterisitcs, and much more! 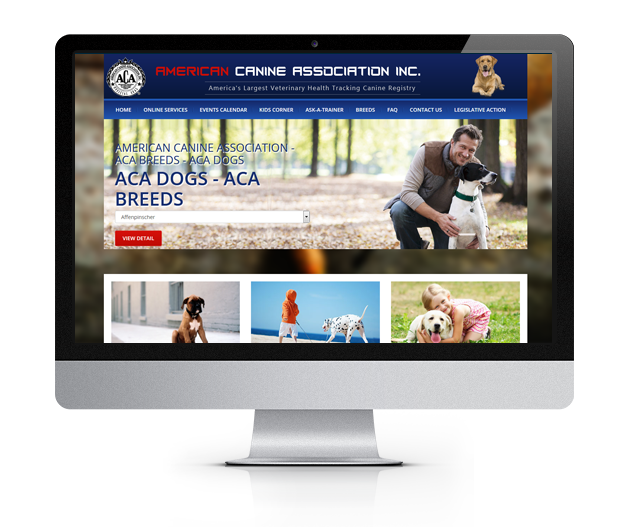 Mykennel.org has been created by Breeders for Breeders like you by the American Canine Association, Inc. 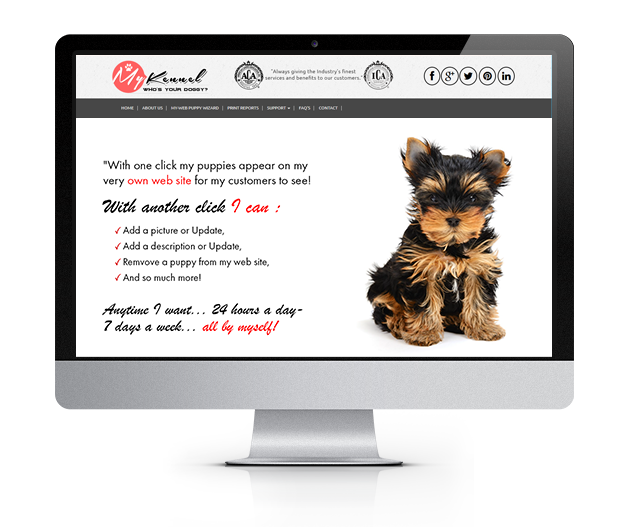 Your Mykennel and Myweb accounts can be easily created.